This documentary, directed by Maria Stodtmeier, filmed in North and South Korea, explores whether music can overcome the boundaries of a divided country. There is one figure of the two Koreas, whose outstanding biography in itself forms a bridge between both worlds: The Korean composer Isang Yun, one of the very few people acknowledged on both sides. The film traces the course of a life that has been interpreted in different ways. For more information about the film click here. Ludwig van Beethoven’s Fifth, the “Symphony of Fate”, is one of the most popular works of classical music. 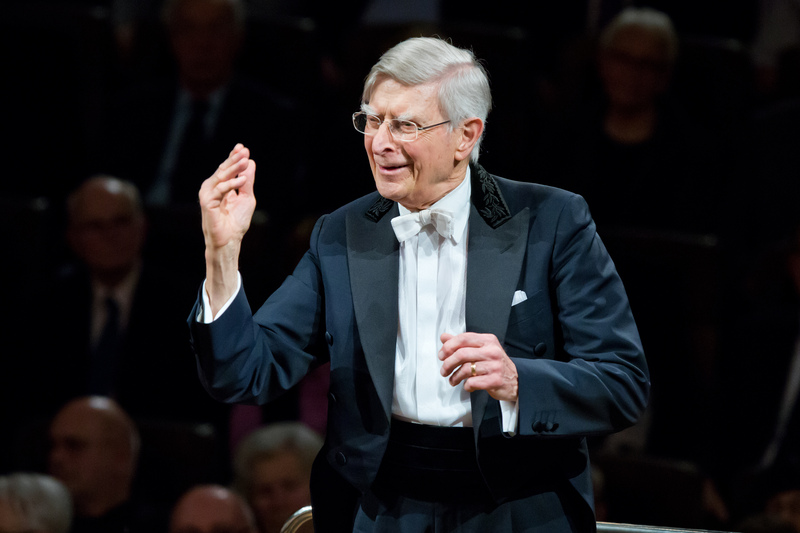 At the beginnig of the year the Gewandhausorchester played the famous symphony in the Gewandhaus zu Leipzig under the baton of Herbert Blomstedt. For more information click here. The secular repertory of the Renaissance seems made to order for the five singers of amarcord. In the incomparable setting of the Villa Godi in northern Italy, the group recorded some of the best-known and most beautiful madrigals of the 16th century, creating a bridge to the present day. The members of amarcord are accompanied by Hille Perl (viola da gamba) and Lee Santana (theorbo), as well as the virtuoso percussionist Michael Metzler. For more information click here. On April 29, 2016, Zubin Mehta celebrated his 80th birthday. On this ocassion he gifted himself a special birthday present: In Mumbai, Mehta’s birthplace, he conducted two concerts performed by the Israel Philharmonic Orchestra, which appointed him Musical Director for Life. Among other pieces, they played Beethoven’s Concerto for Violin in D major with soloist Pinchas Zukerman – one of Mehta’s closest friends and colleagues. 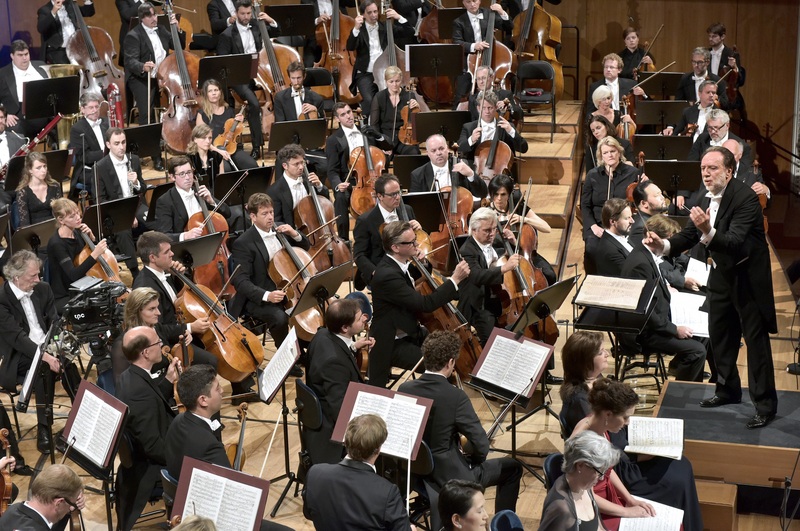 In 2014, the Lucerne Festival took place without Claudio Abbado for the first time. The young Latvian Andris Nelsons lead the orchestra playing Brahms’ Symphony No. 2 in the opening concert. Nelsons had already won the trust and respect of both listeners and performers in a memorial concert for Abbado before. This August 18, Riccardo Chailly will be conducting the Lucerne Festival Orchestra playing Tchaikovsky’s Manfred Symphony, which is based on a poem written by Lord Byron. It is the second year of Chailly being the orchestra’s music director after the death of his mentor and predecessor Claudio Abbado. The concert will be broadcasted a week later on Arte.